At Shackleford Road Veterinary Clinic we pride ourselves on our knowledge, professionalism, care and concern for your pets. 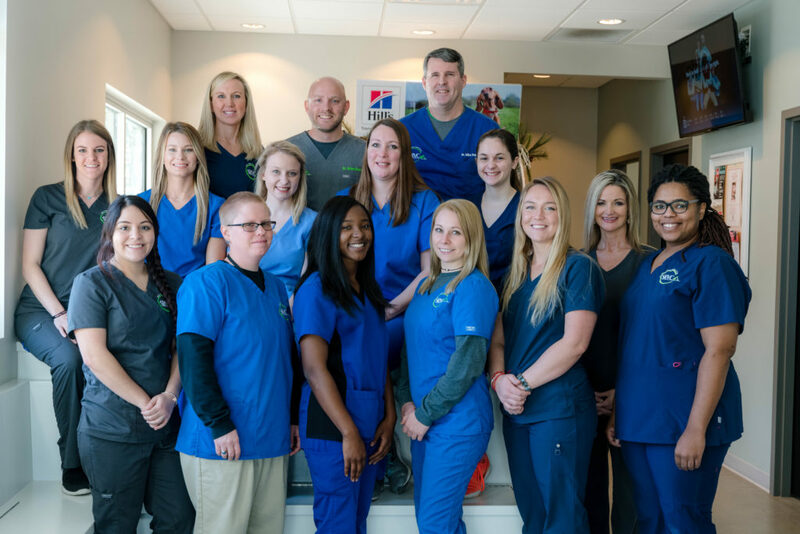 Our team of technicians, front office staff, and veterinarians is here to ensure that your pet’s health is always our #1 priority. For more than 30 years, SRVC has understood how important your pets are to you and your family, and we’ll always work to exceed your expectations.